Kidrobot Boulder invites you to get in on a packed Boulder store event. 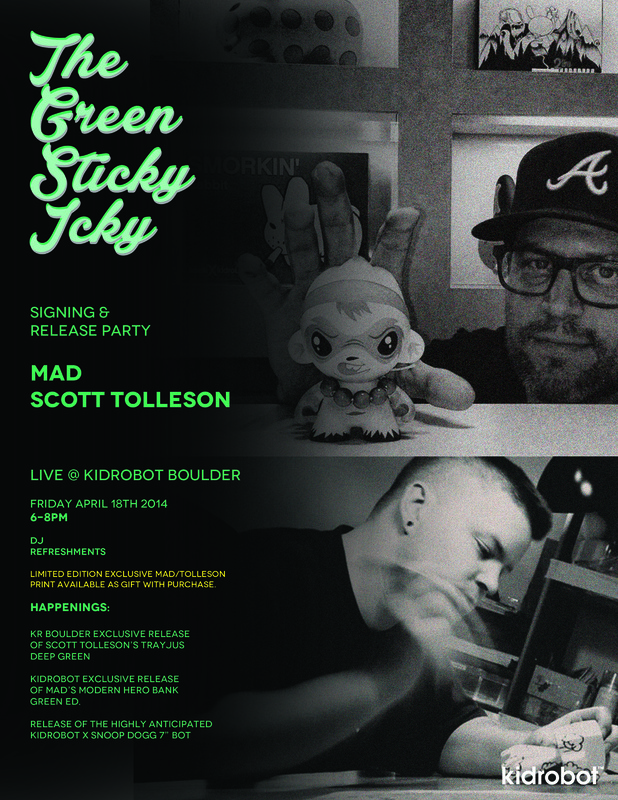 The Green Sticky Icky: MAD and Scott Tolleson Artist Signing and Release Party, happening Friday, April 18th from 6-8 pm at Kidrobot Boulder features MAD and Tolleson signing and celebrating each of their extremely exclusive all green toy releases: Tolleson brings his disgruntably adorable KR Boulder exclusive “Green Tea” Trayjus 6″ resin ($100) limited to only 30 pieces, and MAD brings his kidrobot exclusive Modern Hero Bank Green Ed. in bright ‘kick you in the teeth’ green ($150). With purchase you score a very rare collab print by Mad and Tolleson! 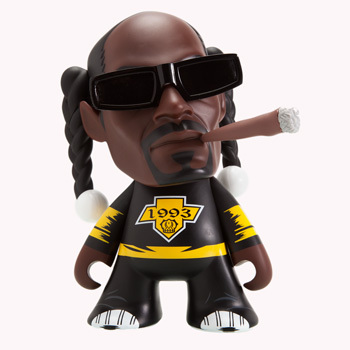 As if these fatty exclusives event aren’t enough, there’s more… sweeter than gin on juice, we will also be launching the ultimate green toy, The Snoop Dogg 7″ figure ($49.99). Live dj, dinks and light refreshments provided. Follow Kidrobot Boulder Facebook and Twitter for updates on the event. Don’t live in the Boulder area? Don’t you fret! 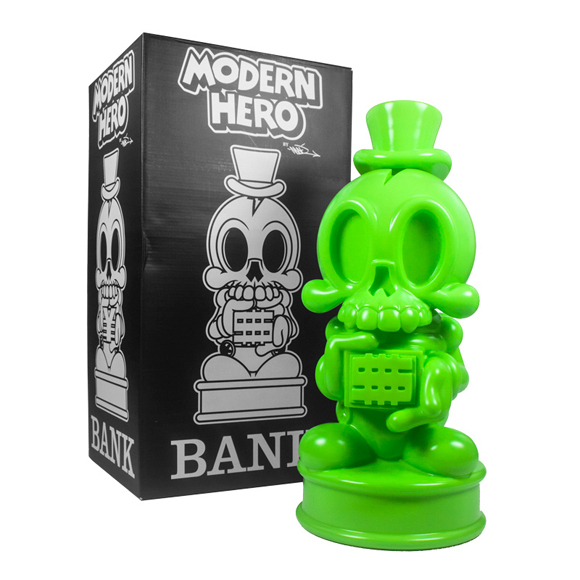 A limited number of Modern Bank Green Ed. pieces by MAD will be available at KRNY, KRLA, KRSF & kidrobot.com. 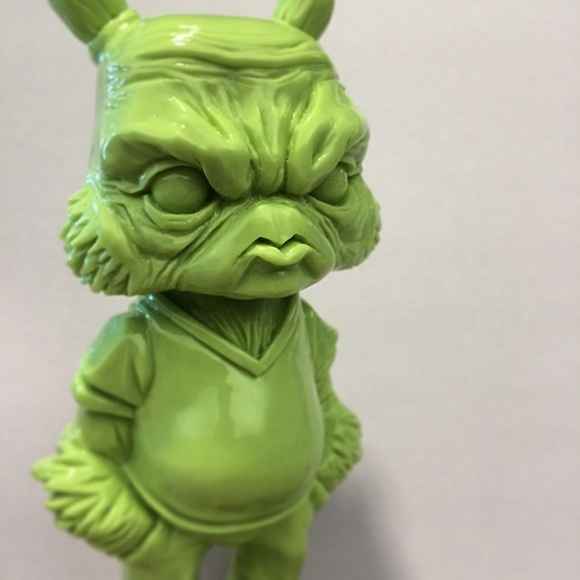 Trayjus Deep Green Edition by Tolleson is a kidrobot Boulder exclusive, so if you want to get your hands on this piece call KR BLDR at 303 449 7626.